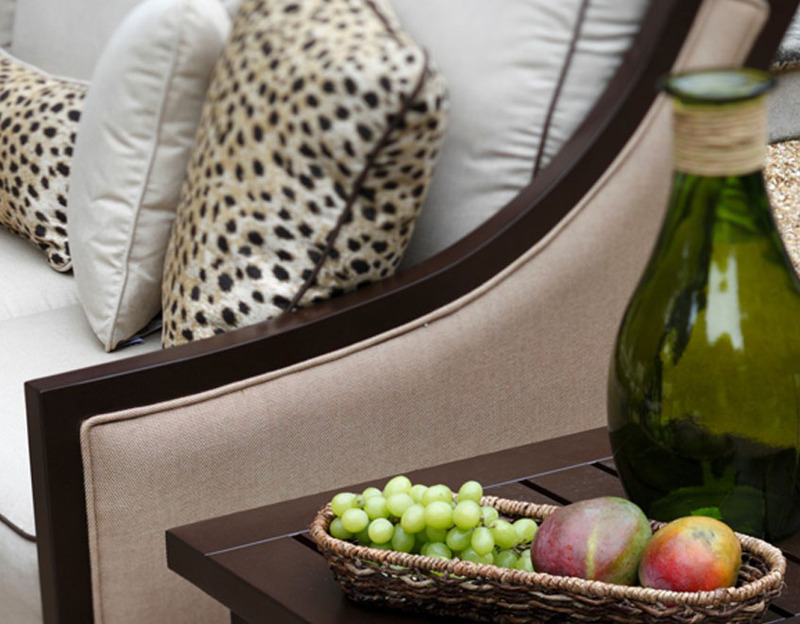 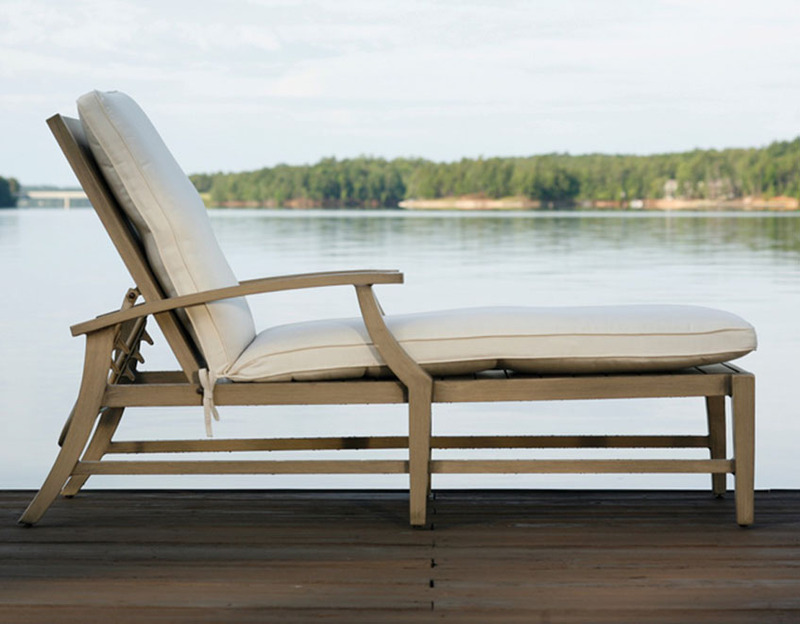 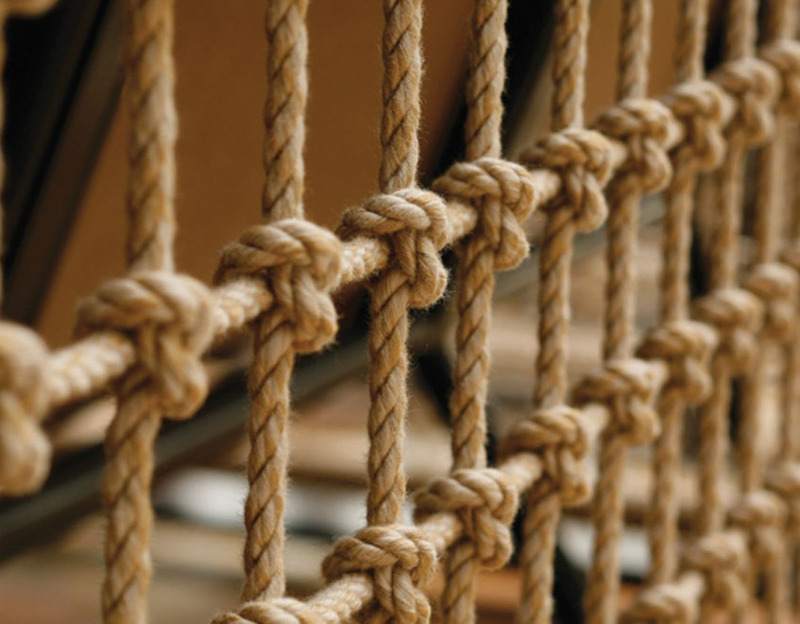 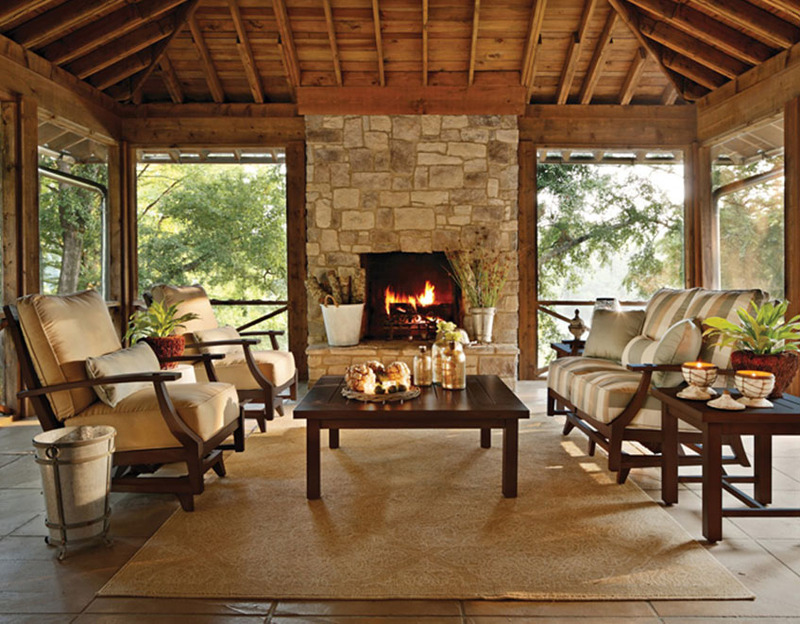 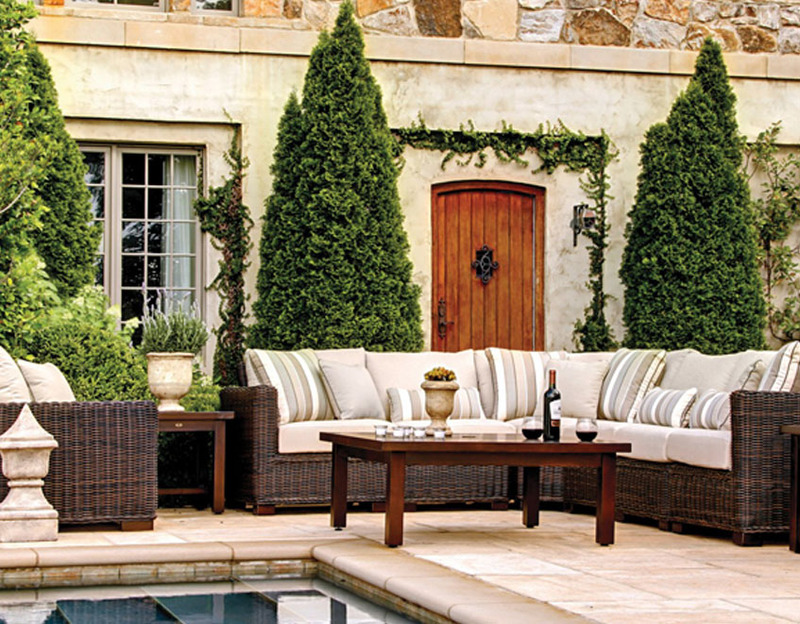 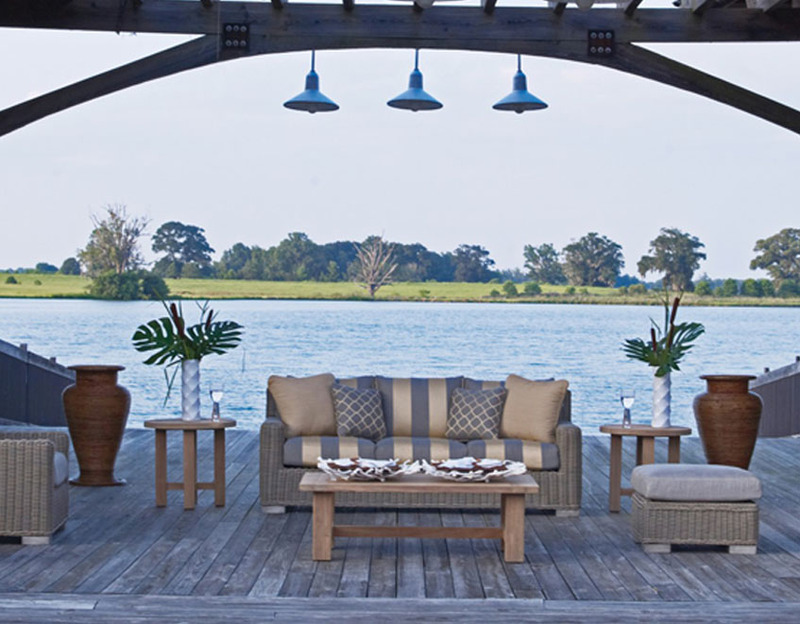 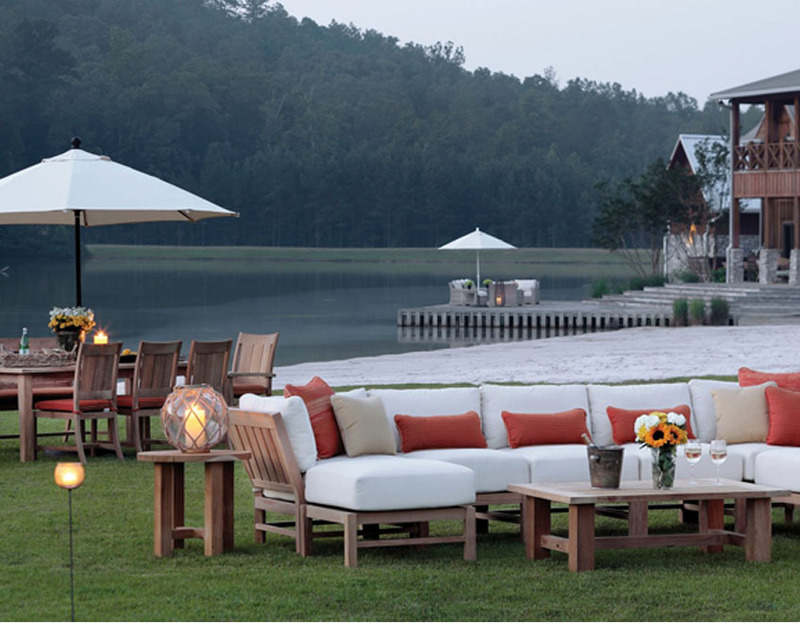 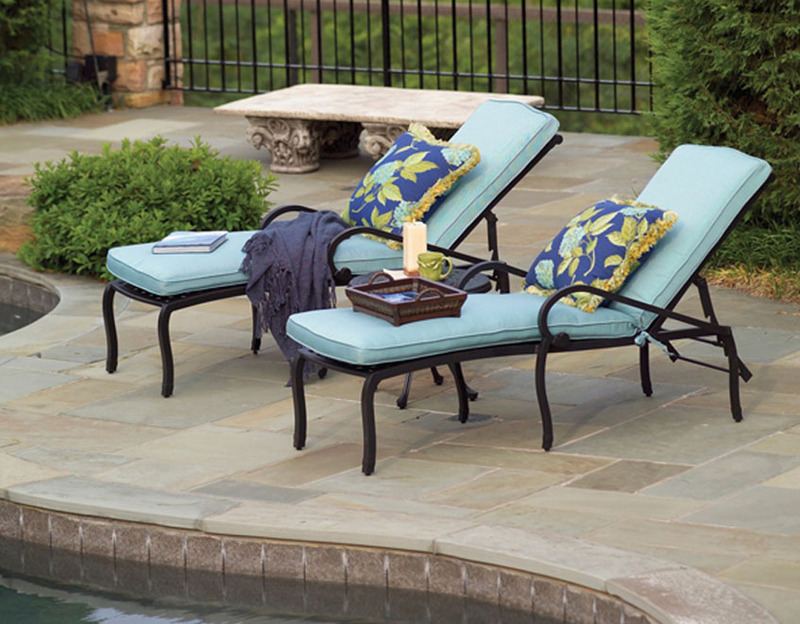 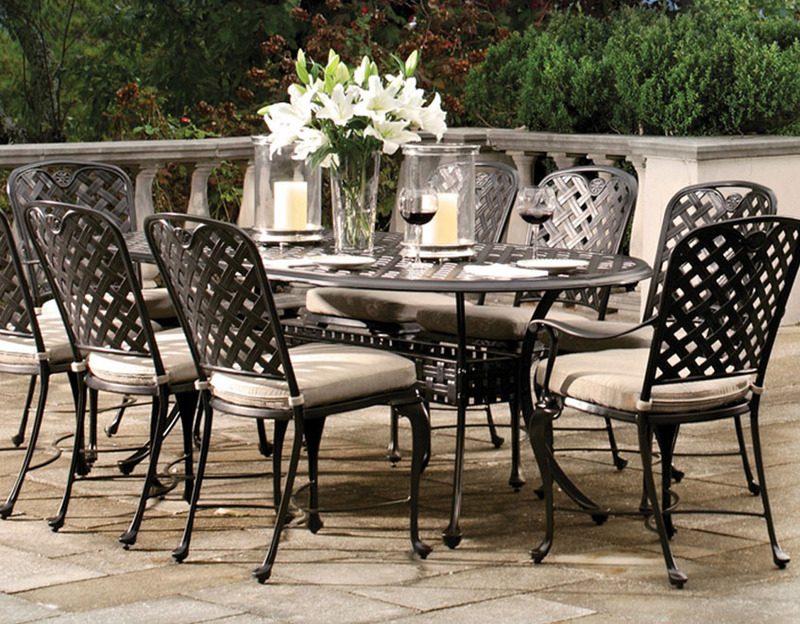 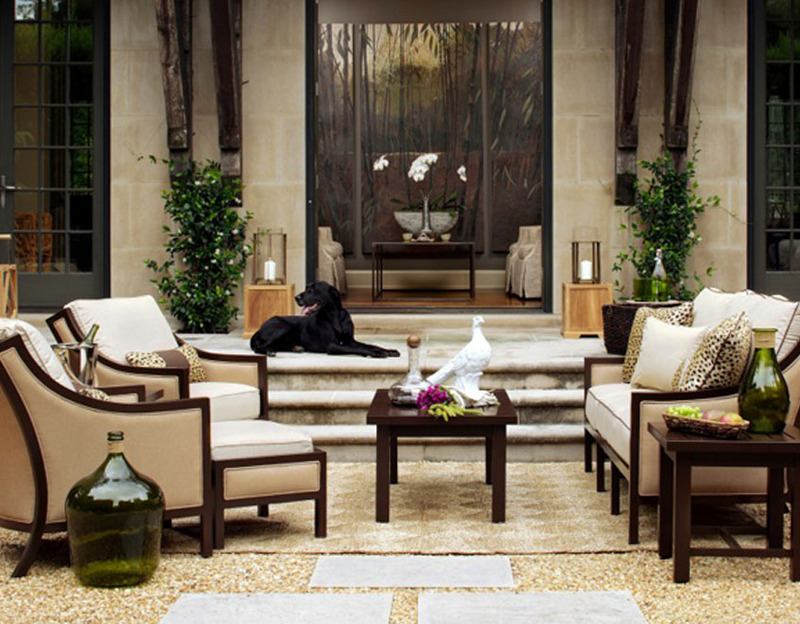 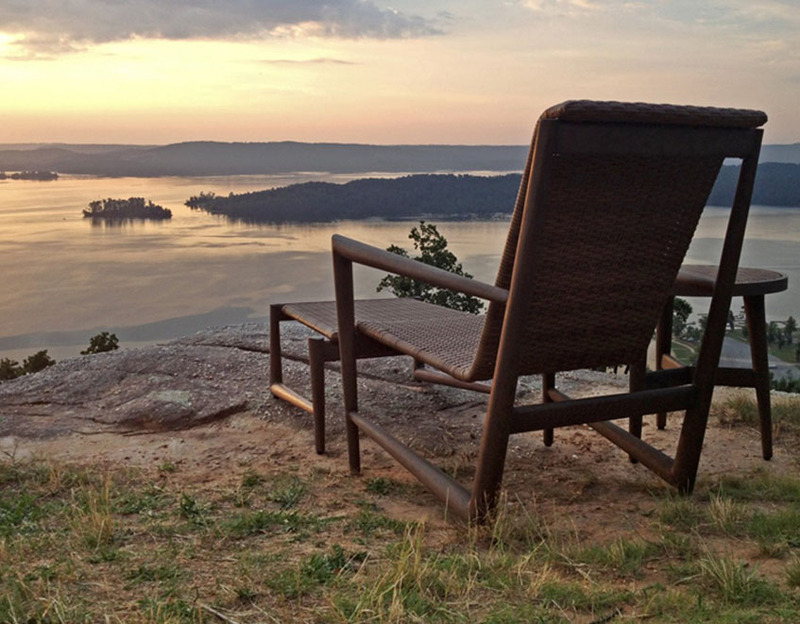 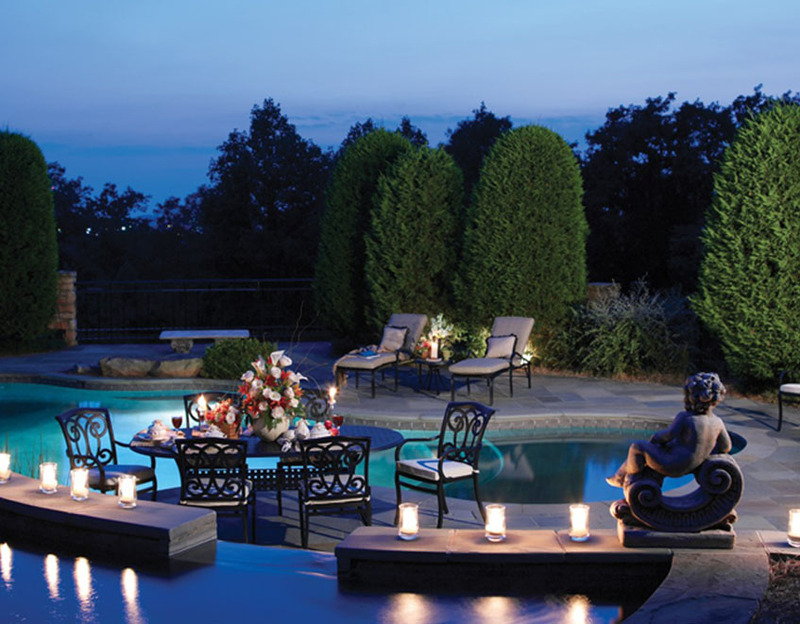 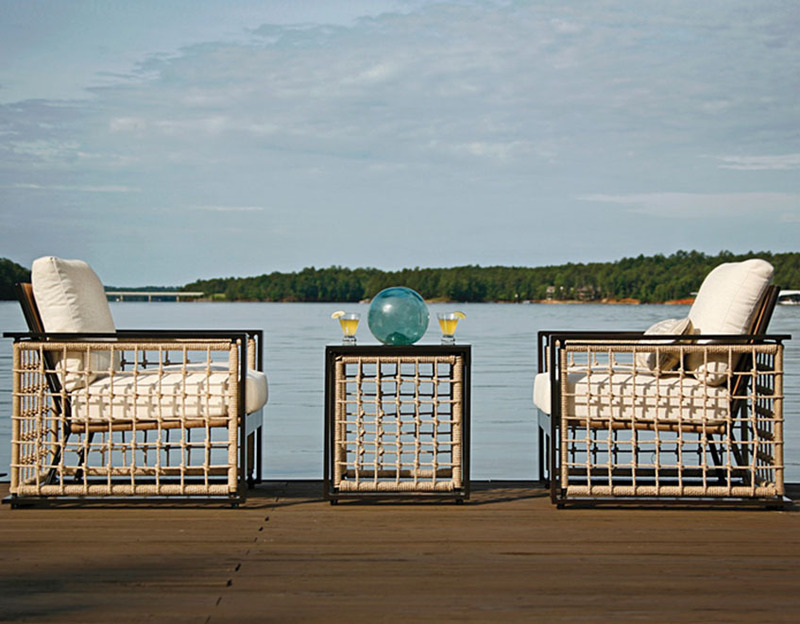 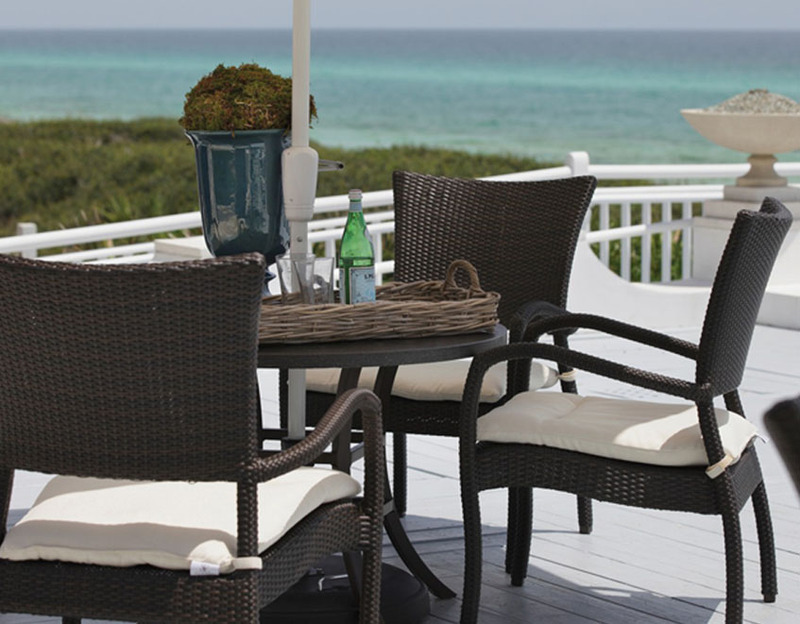 Summer Classics luxury outdoor furniture includes quality resin wicker, cast aluminum, wrought aluminum, teak, and wrought iron patio furniture, with outdoor cushions from our exclusive line of outdoor fabrics. 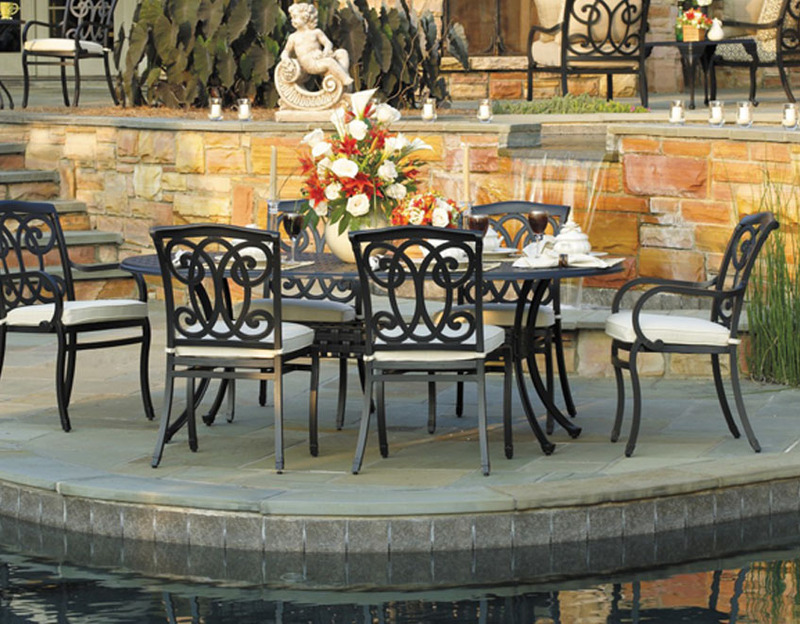 Summer Classic patio furniture sets include Aire, Athena, Barcelona, Cafe, Charleston, Charleston, Teak, Classic, Wicker, Club, Aluminum, Club, Teak, Club, Woven, Croquet, Aluminum, Croquet, Teak along with umbrellas and many options in alternative patio table tops like marble or granite stone and faux stone composites. 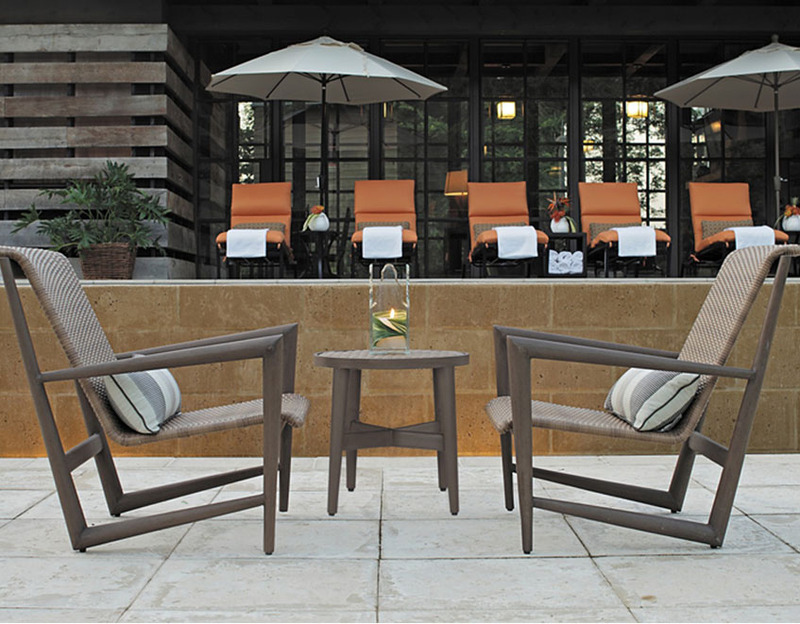 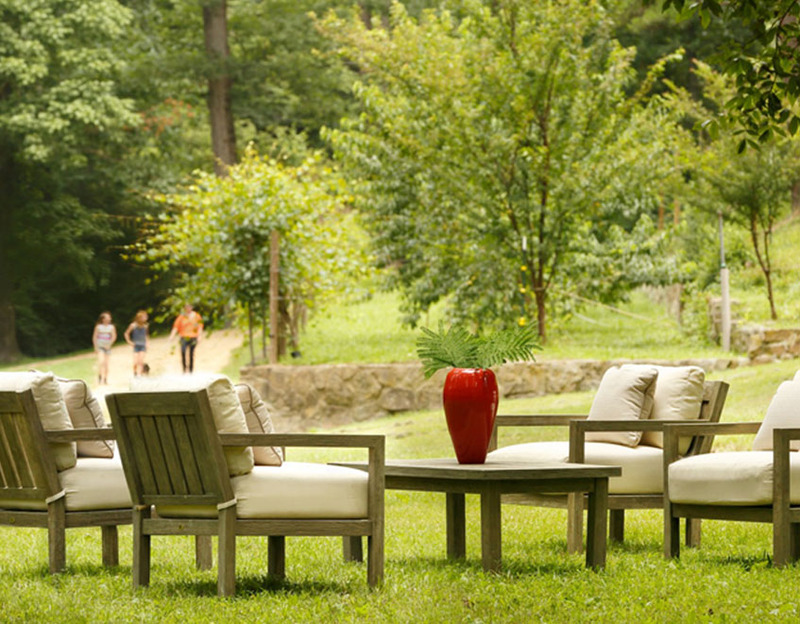 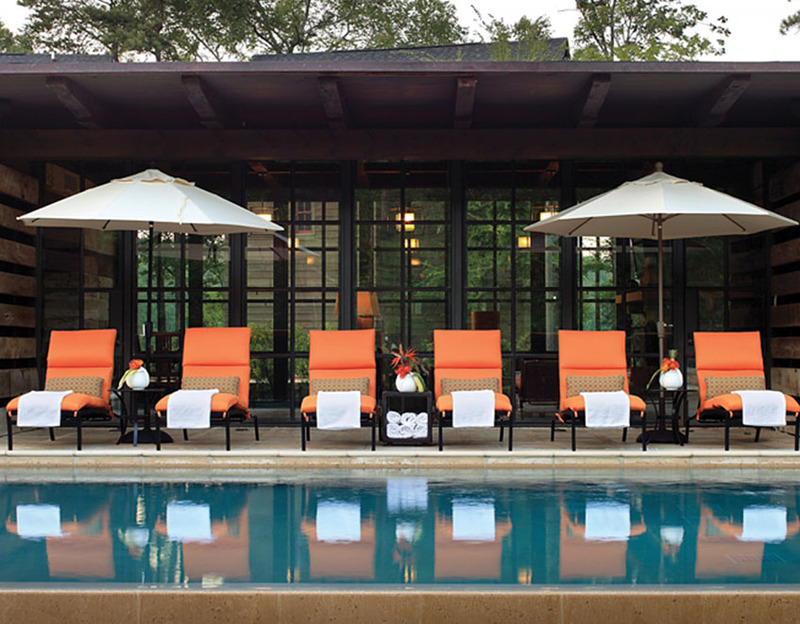 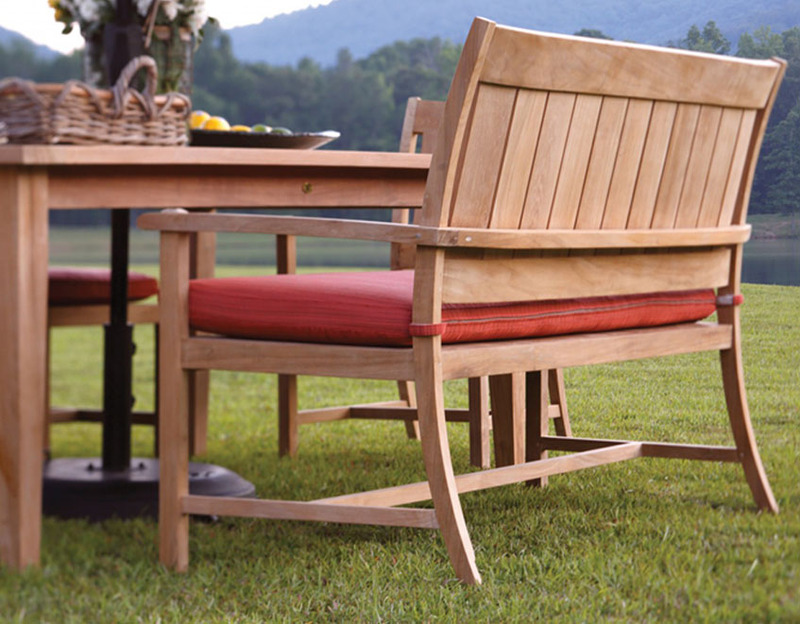 Summer Classics outdoor furniture stands out in any outdoor dining, area, patio, pool area. 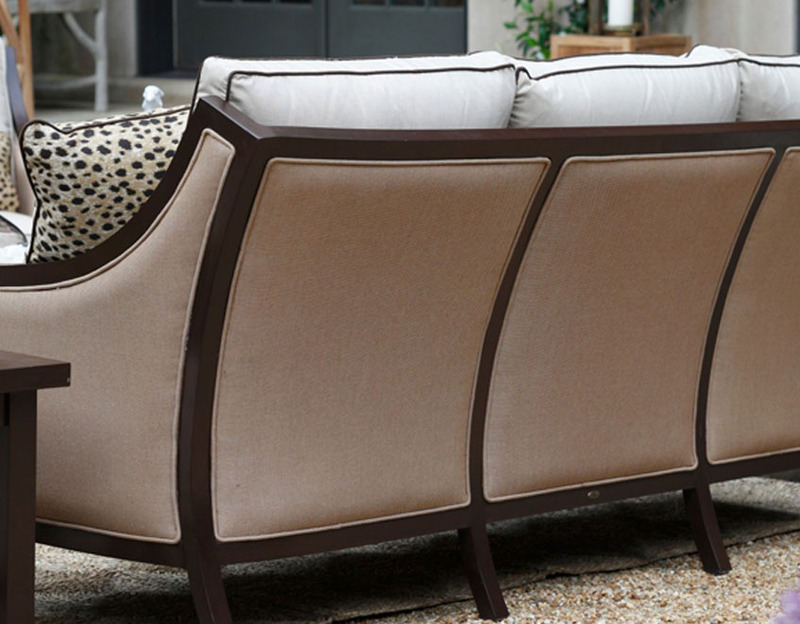 It is exciting and unexpected, timeless yet fashionable. 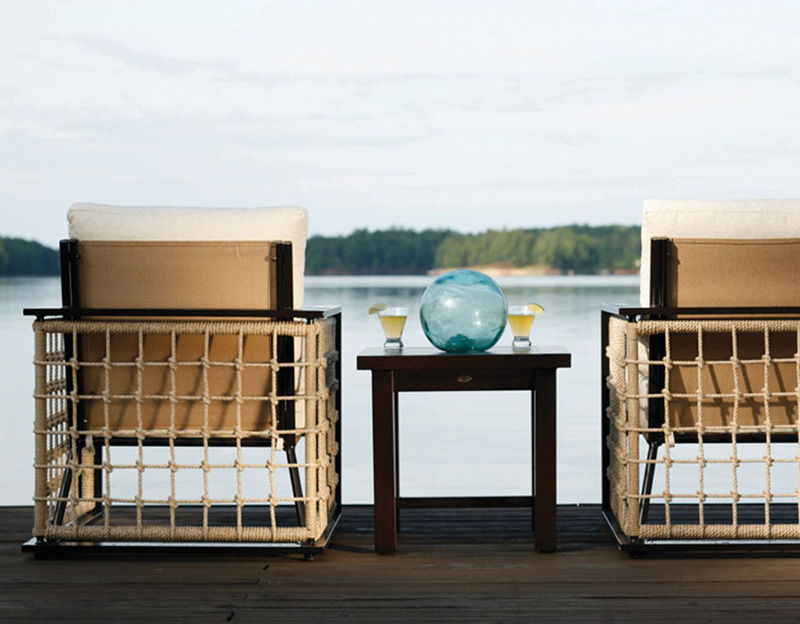 Choose from Summer Classics designs like Halo, Lattice, London, Marina, Milano, Oxford, Palm, Paris, Provance, Regent, Royan, Rustic, Sedona, Sierra, Skye, Somerset, Strata, Verano, Westport & Wind, Summer Classics designers are inspired to create sophisticated products by combining traditional craftsmanship with innovative usage of diverse materials.